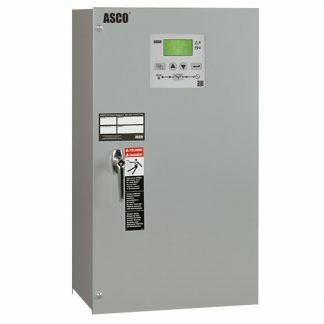 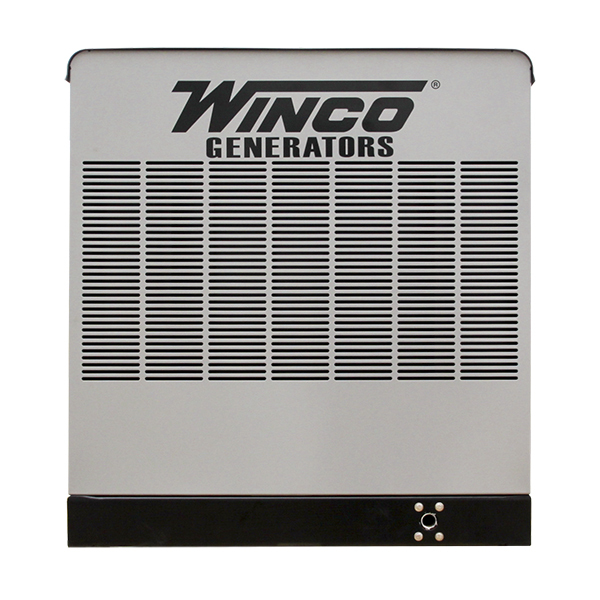 Our PSS30 is a perfect standby for many different power needs. 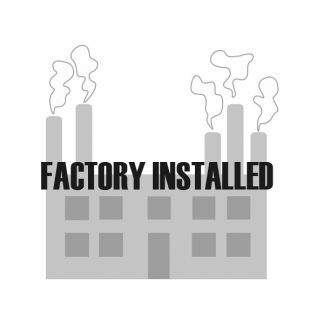 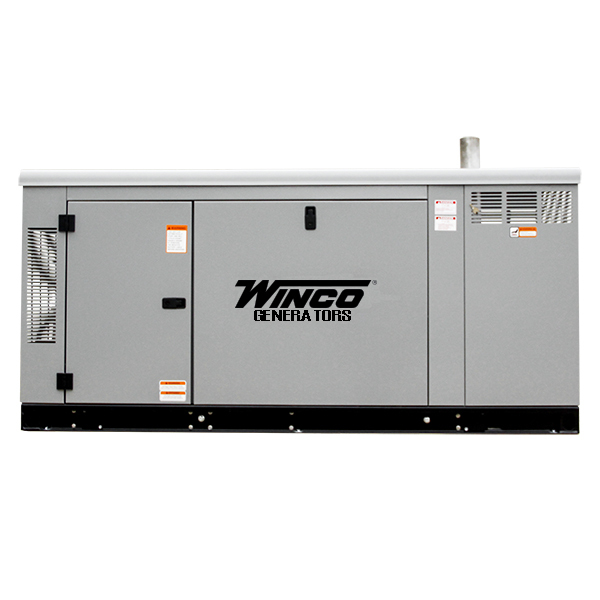 Whether it is for a large home or a small business, you will appreciate the reliability of the unit. 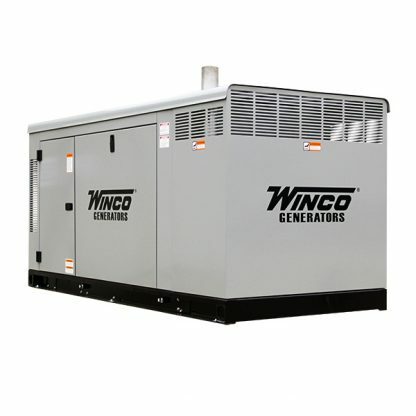 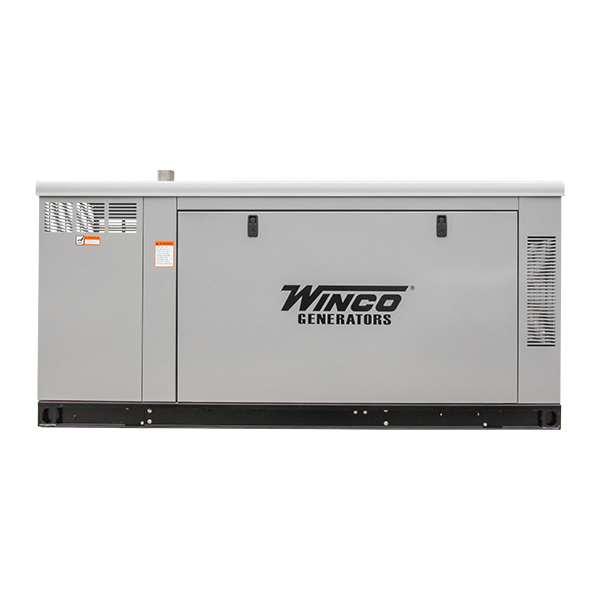 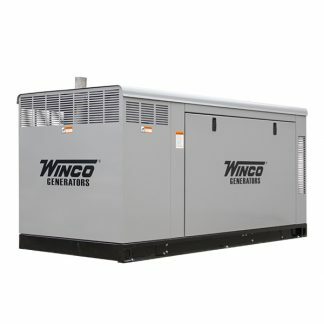 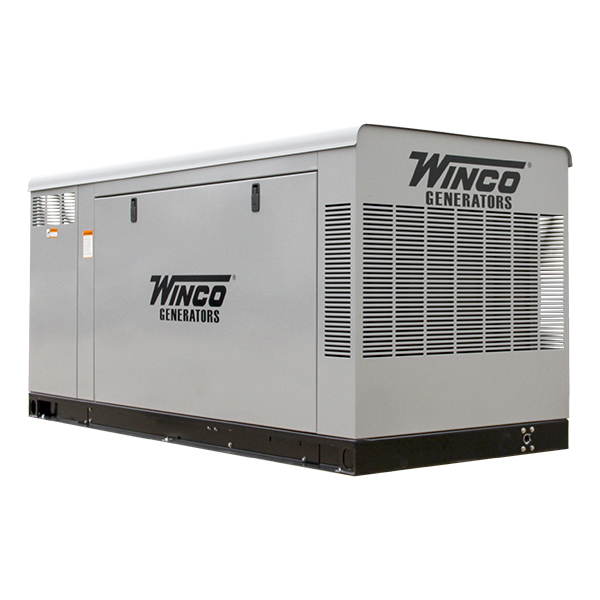 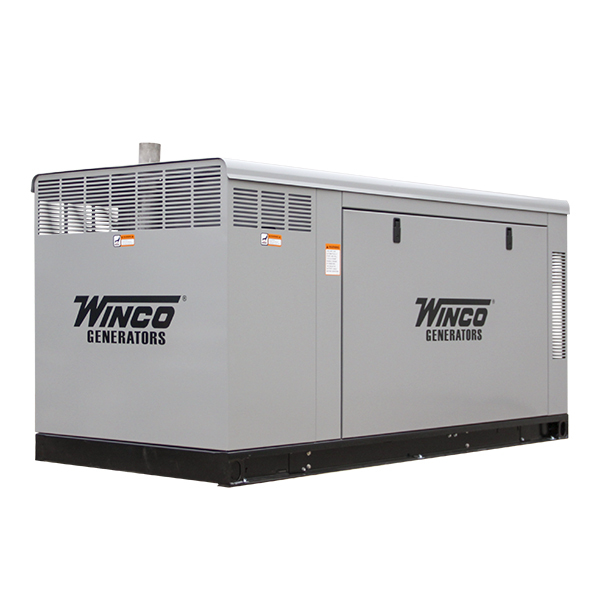 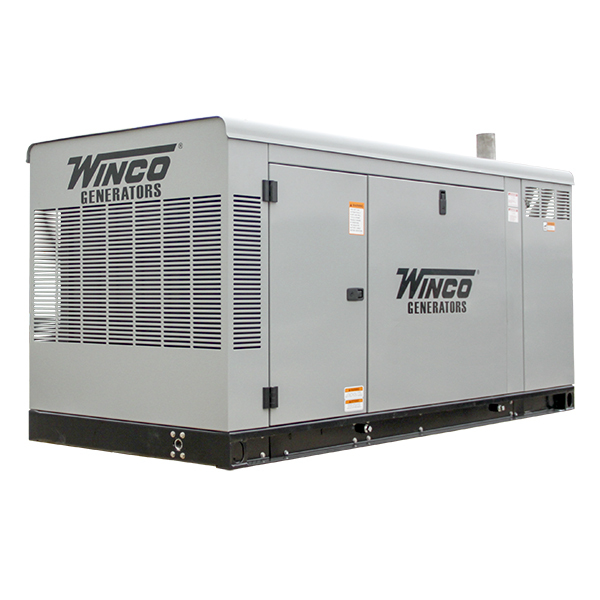 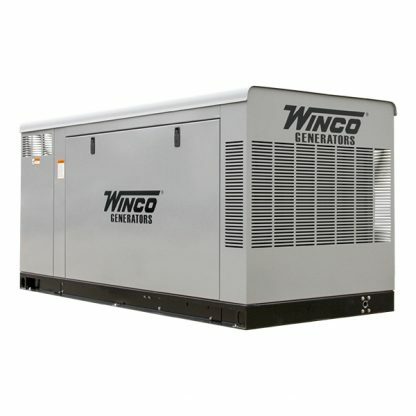 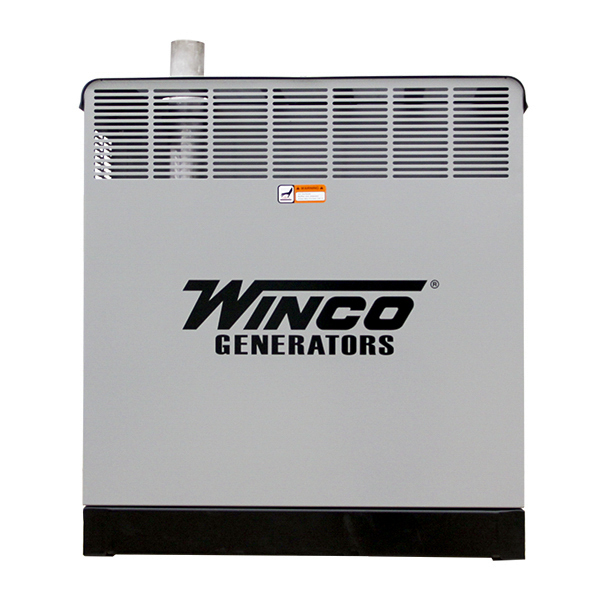 It is built with an excellent Zenith engine and the newest S-Series generator end from Stamford. 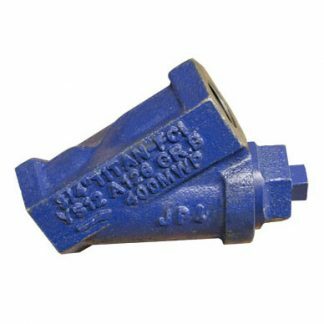 It is not unreasonable to expect 20-30 years of service from a well-maintained unit like this. 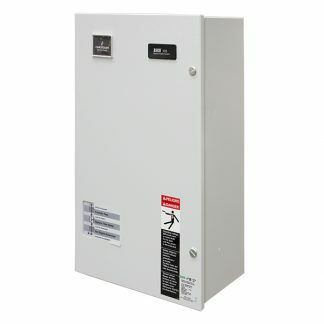 Open Skid – 80.5" x 36" x 42.75"
Enclosed – 81" x 36" x 43.2"